The time is here. A short while ago, I promised a giveaway when I reached 1,000 followers on Twitter. 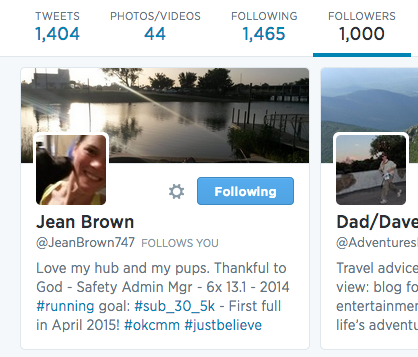 On Thursday the 7th, I reached 1,000 with @JeanBrown747! I'm so excited because it also means I'm now going to do my first giveaway. I always enjoy entering them, now I get to do one of my own! I was pondering what to give away. My first thought was to give away something I like, something running and health related. The question was, what one to pick. I had it narrowed down to 3 items that I really like and turned to my wife for advice. Which should I give away? She had a brilliant thought... why not give away all three? The winner of my giveaway will get a prize pack of three of my favorite things. The first item I'll be including is a Bondi Band. I won one of these myself from Fairytales and Fitness in one of their giveaways. 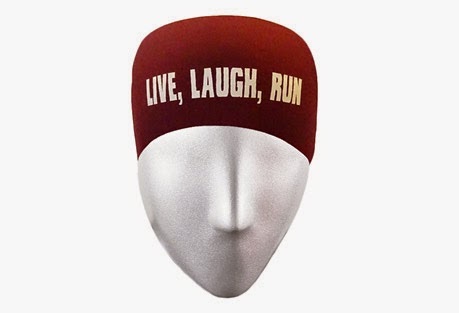 I had been looking for a while for something to keep the sweat out of my eye while not heating my head. The Bondi Band is perfect for me. It keeps the sweat back, my head cool and me running strong. The best part is when I take it off, I don't feel a sudden release of heat. That shows that it's keeping me cool and not trapping the heat in, like I have had with other items I've tried. I LOVE it and hope you'll love it too. I tried KIND bars a short while ago. I got a variety pack of flavors. I have to say, I haven't tried a flavor yet I haven't like. Not all are my favorites, but they all are good. They're healthy and tasty with good ingredients. They believe "if you can’t pronounce an ingredient, it shouldn’t go into your body." So you know what's going in them. I also recently found out they sell large boxes at BJ's Wholesale Club (happy me). I want to give you the same chance to try them out. So I'll be including in a KIND Minis Variety Pack. That way, you can try out some flavors for yourself, and hopefully find some you enjoy. My personal favorite right now is Dark Chocolate Cherry Cashew. Just the right amount of sweetness. 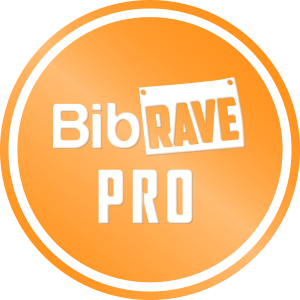 The last item included in the 1K prize pack is Nuun. I picked up a tube of tablets from my local running store, Potomac River Running, after reading a lot of positive things online about them. I wanted something to help hydrate me better then water but not as heavy as Gatorade. Bring in Nuun, the perfect combination of what you need in an easy to use form. Just drop it in the water, it dissolves and is ready to go. The tablet form is easy to pack and take with you as well. My personal favorite is the Cherry Limeade Energy. The energy comes from the addition of caffeine. This was also the first flavor I tried. I'll add in two tubes of Nuun to keep you hydrated in these summer months. Now what you've been waiting for, the giveaway. 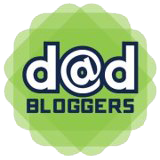 I'll be using the defacto standard, Rafflecopter. Fill it out below and best of luck. Non-Disclaimer: I was NOT provided any of the following. The thoughts and opinions are all my own. The giveaway items are purchased by me and given to you. I love Nuun! Especially Kona Cola flavored Nuun. YUM! That one has me intrigued, but I haven't gotten around to trying it yet. Now I guess I need to. I love my headbands! Can't run without them! I love my Sparkly Soul headbands! Those are cool, but not quite what I need. Nor are they really meant for me, haha. I love Nuun. Best thing ever. I love Nuun! I find it helps me with cramps and keeps me hydrated! Some of the flavors are quite refreshing too. I like to sit out on the steps and drink mine and just cool down after my run. I love Huma Gels! Love that they are an all natural gel and really easy on the tummy and taste sooooo good! I just recently started using Nuun and has become a new obsession for me for all my workouts and runs. I might have to give them a try. I've used GU gels on my long runs but not great if your stomach is too empty. I LOVE Nuun and Bondi Bands! Good choices. Great minds think alike. Great giveaway items! I will be sure to come back and enter when I am at a PC! Congrats on reaching 1K! Ooo... good answer. Though if I put my friends up on a rafflecopter, they may not like me for that. Congrats on hitting 1K followers on Twitter - very exciting! Love me some Nuun (especially Watermelon and Tri-Berry), and I've been wanting to try out KIND bars for a while now. Thanks. 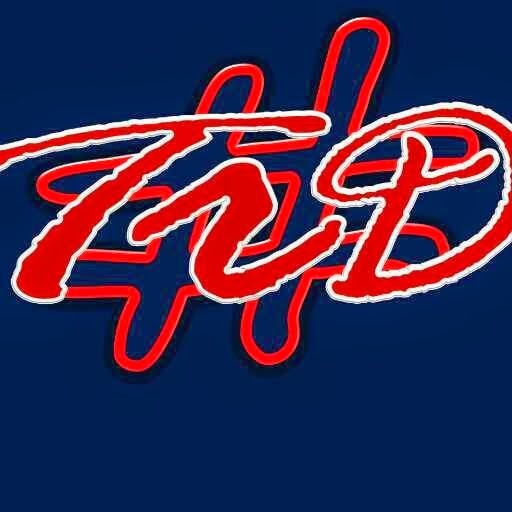 I've had tri-berry (pretty good) but haven't tried watermelon yet. I'll add it to the list! 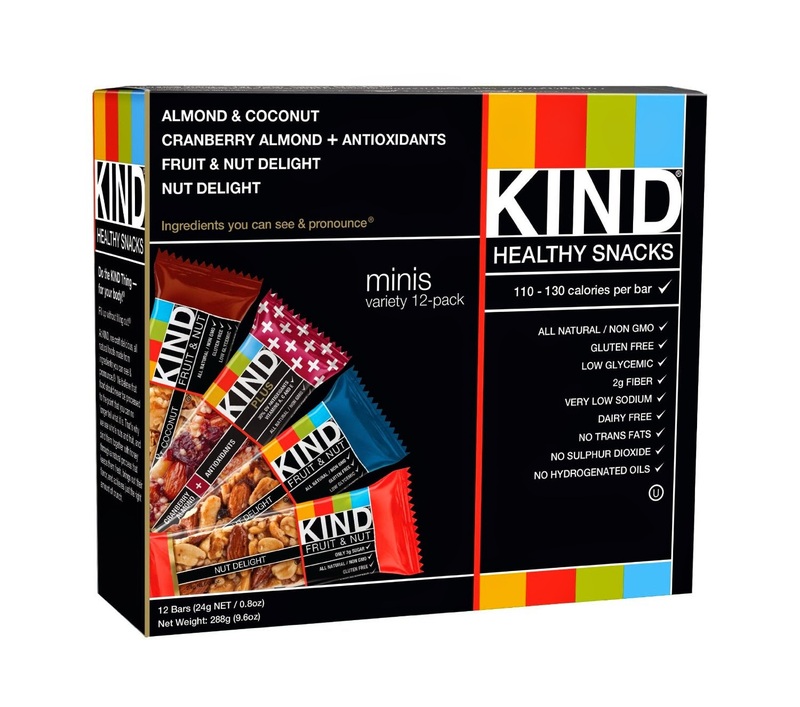 KIND bars are great. Highly recommend trying some. A large variety in the flavors so should be able to find one to fit anyone's tastes. Some awesome stuff to giveaway man! Thanks for the chance! Glad you like it. Thanks for stopping by. I love spending time with my daughters on trail runs! That's great that you can spend time with them like that. I've enjoyed taking my daughter out in our jogging stroller. Speaking of which, I need to do that a little more often. I can't get enough of nuun... no joke, I'm drinking it now... Cherry Limade, lol. Great giveaway John!! You know, there are times when I've wanted to make it just to drink even though I hadn't been running or anything. 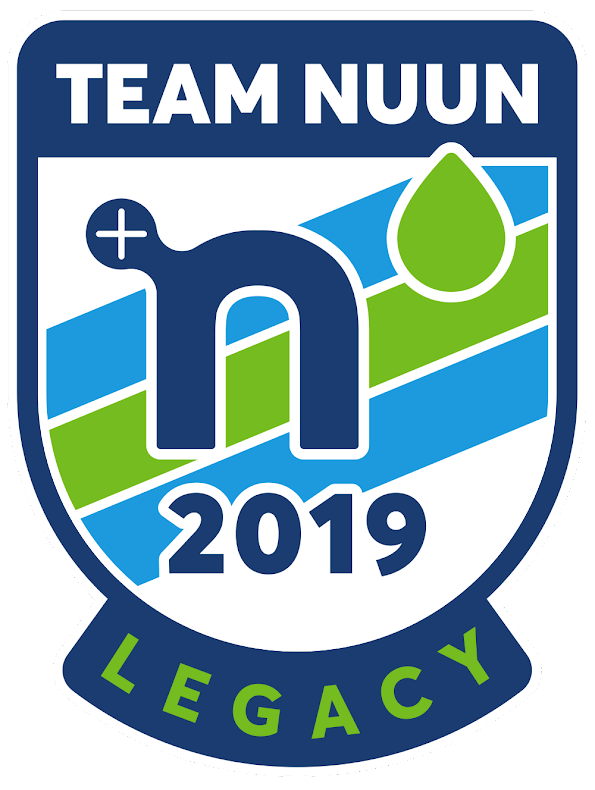 Though, I guess that's what the Nuun All Day is for, which I didn't know about before going to their site to grab the pic for this post. Getting out there and just being lost in you can be really nice. 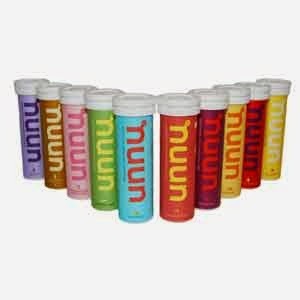 I love Bondi bands but would like to try Nuun hydration. Nuun is great. Lots of flavors to choose, nice and light, easy to take with you. A good pair of running shoes is essential to all things running. Got to start with the basics! Can't overlook the important base of the shoes. Very important. Other than the obvious picks of good shoes and non-chaffing clothing, I've gotta have either a visor or headband! I've been looking for a good visor that will still be cool. Any suggestions? I love good running shoes and being outside. Gotta have a good pair... or two. I love NUUN and energy bits! Tried energy bits for the first time yesterday. Can't say I like the smell, but they seemed to give me a nice boost when I was already pretty tired pre-run. I love my Sweaty Bands headbands. They look like they'd be good for long hair. Need the shades, to protect the eyes AND look cool. Always glad when people choose Nuun. I'm not an ambassador or anything, just love it that much. Haha. I definitely love NUUN for running, as well as my Garmin and my RoadID! Thanks for a great giveaway, John! I am never one to disagree with a choice of technology. And RoadID is really important. I know that. Now I should really go buy one. Headbands. Definitely headbands. I have a lot of fine curly hair so Bic Bands and Sweatybands work best. Important to have, especially with curly hair. I need music to run and motivate me. I love all things nuun! I love the challenge that running presents, showing my daughter that you can do anything you put your mind to even if it's difficult. Love Bondi bands- they make sweating (almost) look fashionable! the actual pressurized air will be delivered during several form associated with mask or Mask different apparatus The idea directs your pressurized air directly into ones nose or mouth.